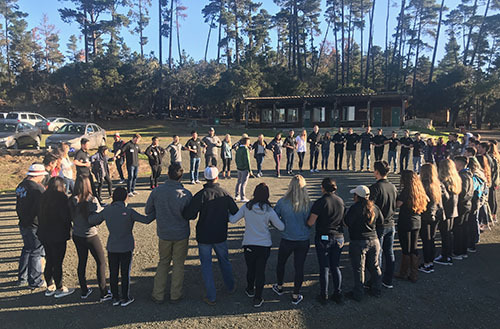 Every winter quarter, chapter presidents and all council officers come together for an overnight leadership retreat! 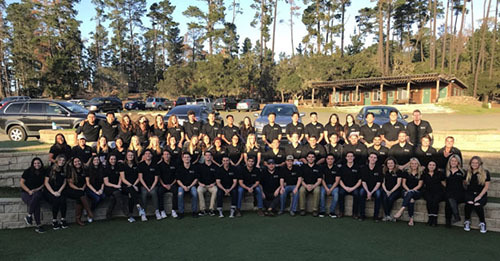 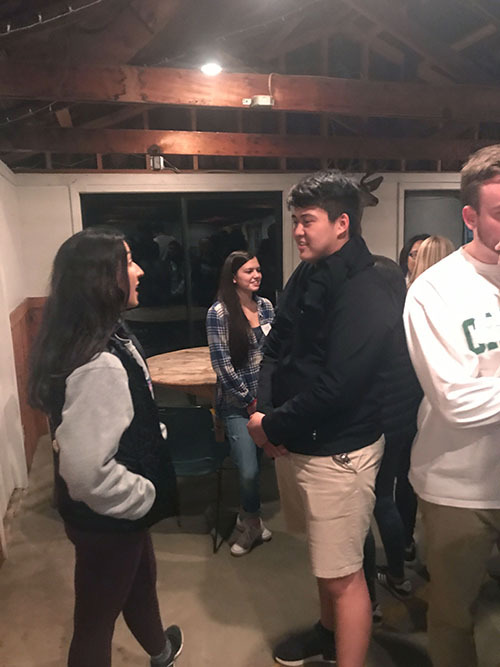 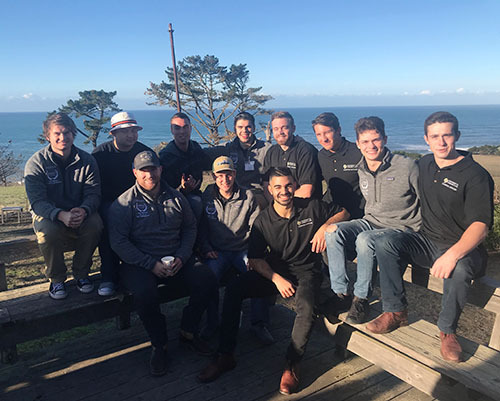 During their time away from campus, they are given the tools and opportunities to make connections with other leaders in the community and strengthen their bonds as leaders in fraternity and sorority life. 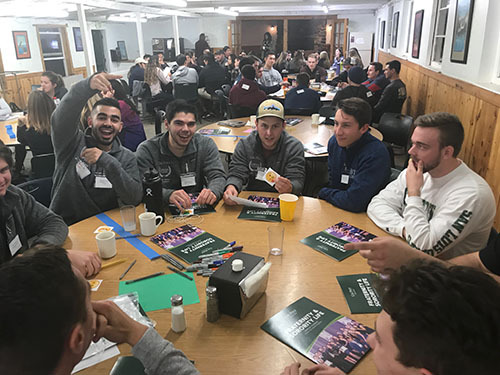 Beyond that, campus partners attend to facilitate workshops so that our leaders can learn from subject matter experts on areas influencing and affecting fraternity and sorority life. 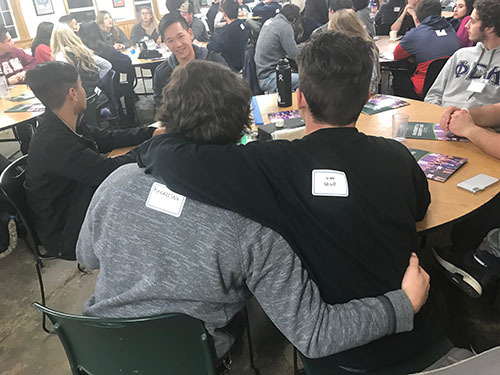 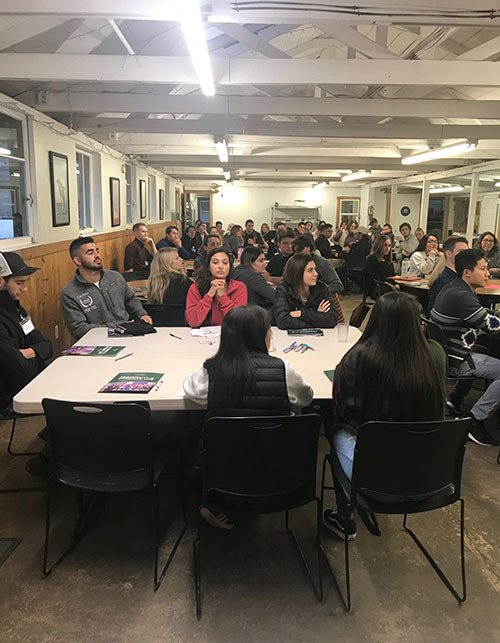 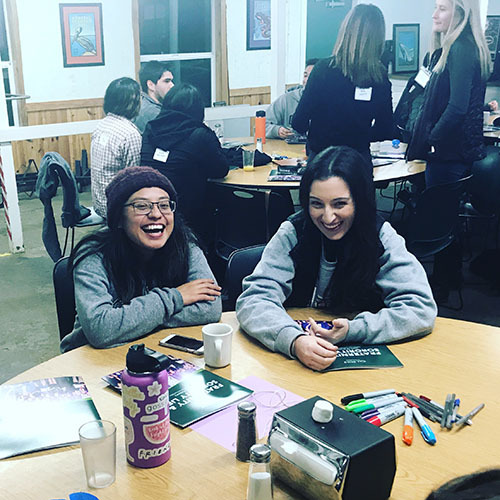 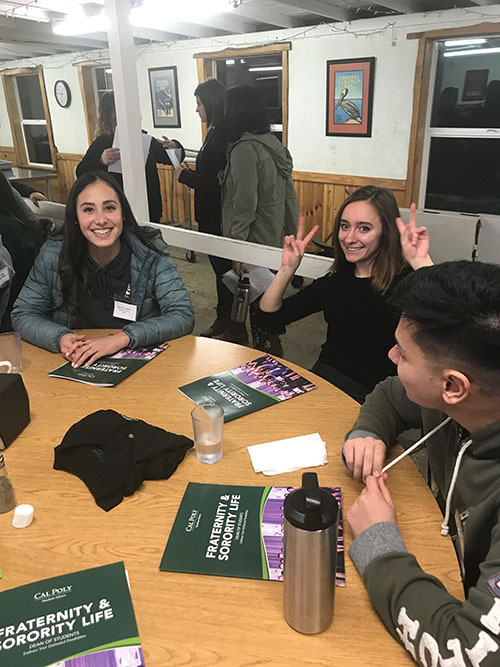 Our student leaders come away from this retreat feeling connected and energized about their potential to influence real positive change and to elevate their community!